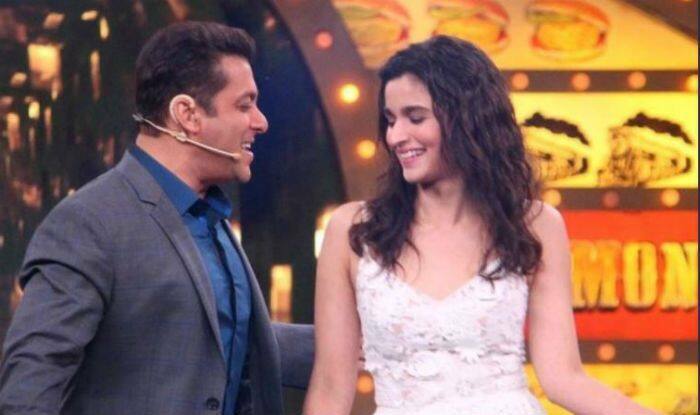 Salman Khan and Alia Bhatt are coming together for Sanjay Leela Bhansali’s next film, titled Inshallah. The announcement came today morning, March 19, when both the stars took to the micro-blogging site, Twitter to announce the collaboration. Salman and Sanjay are teaming up after 20 years. The last movie they did together was Hum Dil De Chuke Sanam in the year 1999. However, this will be the first time for Alia that she will be working with both of them. The announcement has now taken the internet by storm and fans just can’t keep calm. Their fans have been showering good wishes to both the actors while some are spellbound with Alia doing big films with big directors in her career. The film will be co-produced by Salman and Bhansali’s production banner. The announcement came almost after a month when Prerna Singh, CEO of Bhansali Productions, revealed about Salman starring in Sanjay’s next project. As per the reports, the film is a mix of romance and action and is said to be the biggest film of 2020.